Saturday and Sunday, July 13 -14: 8:00 a.m. – 5:00 p.m.
Saturday, July 20: 10:00 a.m. – 1:00 p.m.
We are happy to have the opportunity to offer this workshop in ceramics. Join us this summer to learn to work with clay from our popular ceramics artist, Genie Sue Weppner. You will enjoy an in-depth pottery workshop and leave with stoneware vessels that are dishwasher, microwave and oven safe. The workshop is divided into two parts, two days for creating the vessels and one day, a week later, for glazing the work. Students learn how to hand build simple vessels using their own designs created in the workshop. They will use these designs to create a pattern or relief on the surface of the vessel they plan to build. The first day includes a demonstration of how to hand-build the vessel, students creating their designs, and then students beginning to build the vessels. On day two, students continue with the creation of their vessels. One week later, after the vessels have been fired to the bisque state, students return to glaze their work in the final session. Work will then be available for students to pick up after the second firing. 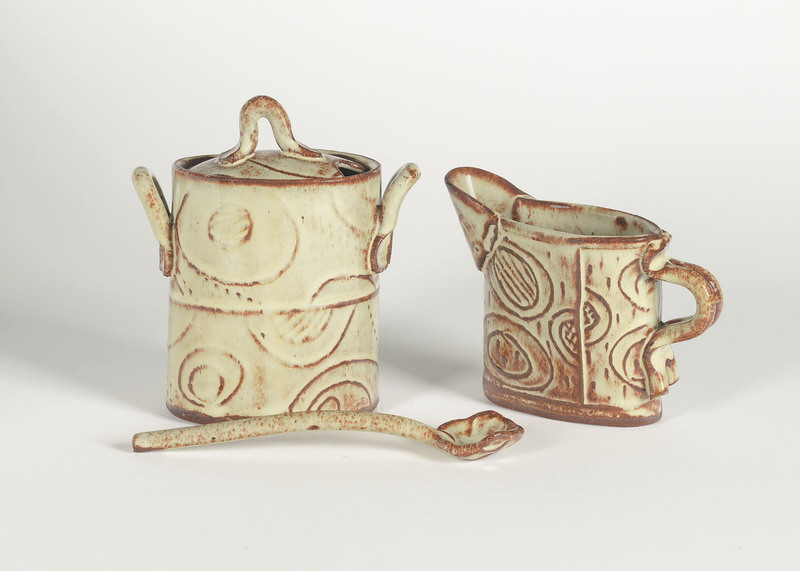 About the Instructor: Ms. Weppner holds an MFA in Ceramics from University of Miami, FL. She has been working in ceramics since 1978. She enjoys producing Raku and sawdust-fired Terra Sigillata ware as well as stoneware pottery that is both functional and beautiful. Email us at gallery55art@gmail.com to reserve your spot.